Great and simple alternative to painting on walls! 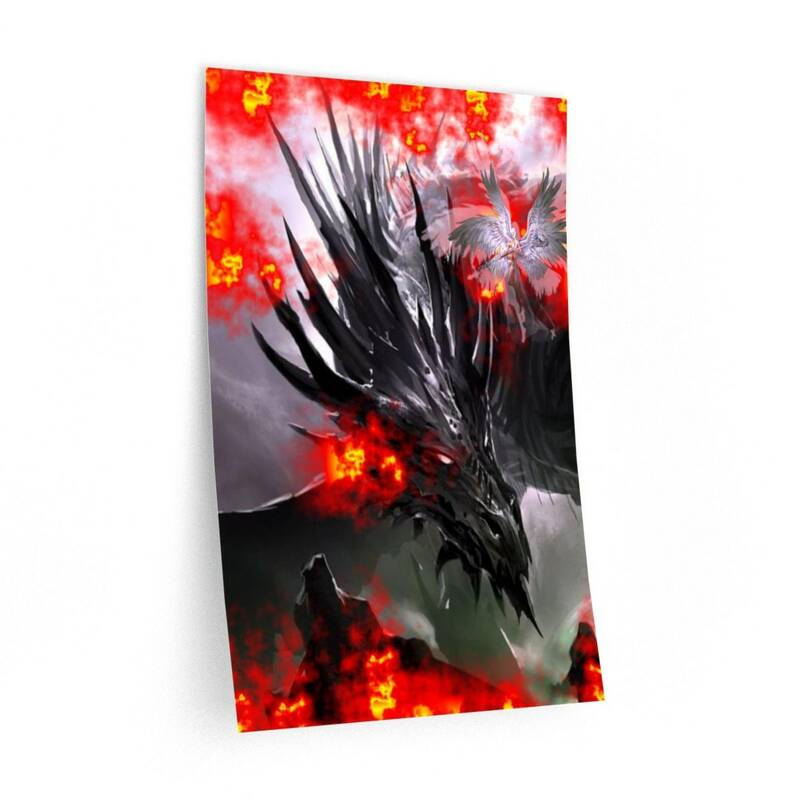 These supreme quality print wall decals in various sizes serve as statement pieces, creating personalized environment..: 100% Polyester. : Reusable. : Multiple sizes. : For indoor use. 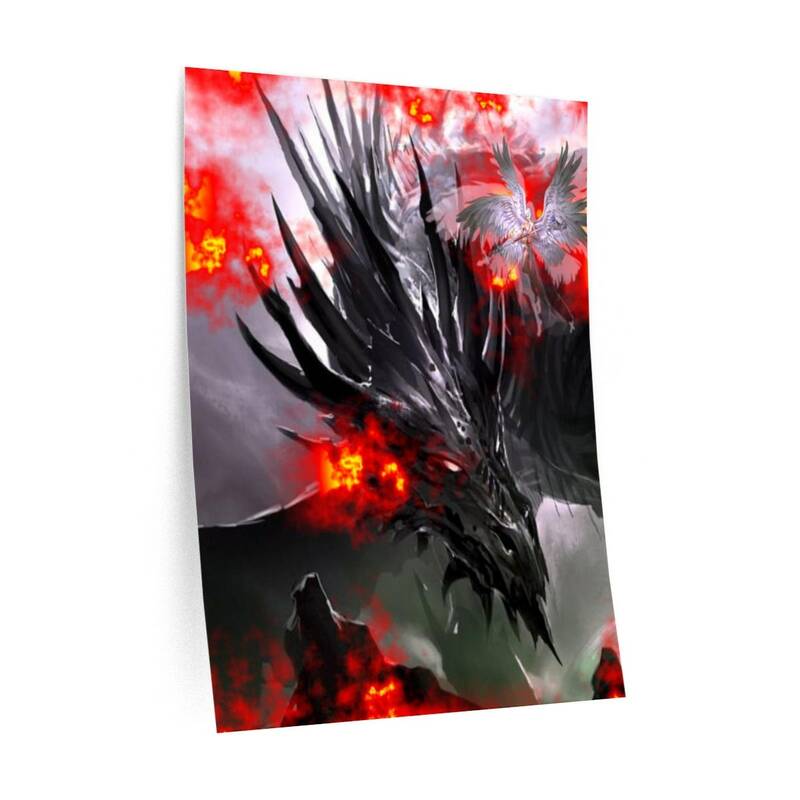 If you love mystical dragons, or maybe your children who love playing dragon video games, would also love to show this off in their room. Comes in three sizes, choose a size that best suits your needs. Apply it to a wall, a dresser, anything with a smooth surface. You can also peel it off and re-apply elsewhere.